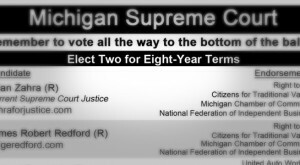 CTV has produced this educational Election Guide on the Supreme Court Elections. Share this with your peers so they know what endorsements the candidates have received. Which candidate represents your values?